E.ON Innovation nominated for the Wired Corporate Entrepreneur Awards. Our brief: Can we co-create new products and services with our customers? What we did: 100%Open worked with E.ON for 3 years to develop an open innovation strategy, crowdsource ideas and find new technologies. 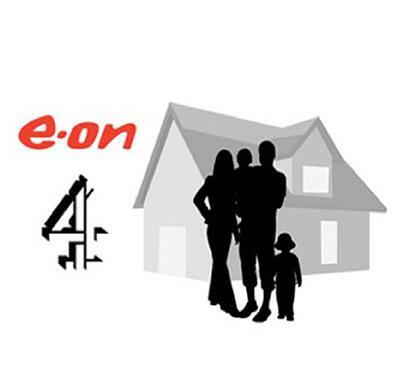 The Home of the Future project encompassed a 5-show series on Channel 4 to drive brand perceptions and co-create with customers. What happened: The Home of the future project alone attracted over 4,000 participants, 1,600 ideas, 16,000 votes and 8 £10m propositions for development. E.ON also enjoyed improved customer relationships.